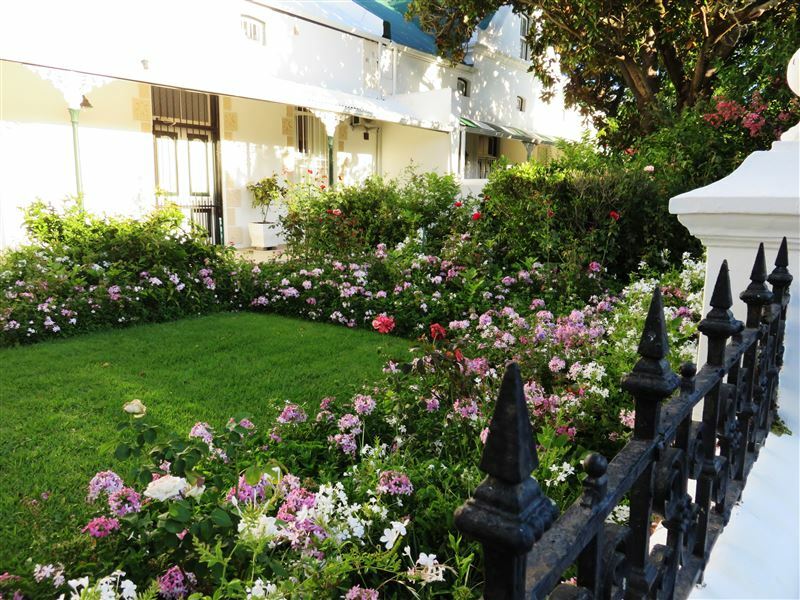 Welcome to Fynbos Villa Guest House, situated in the heart of historic Stellenbosch. 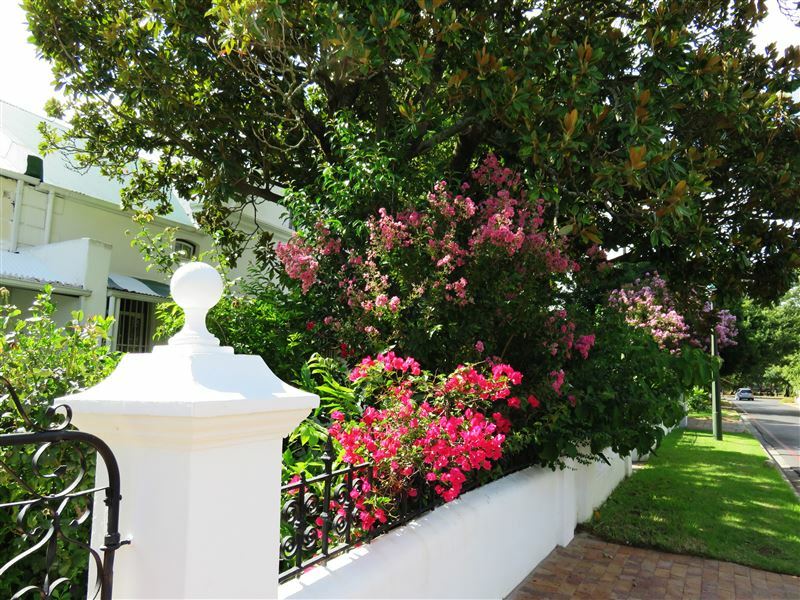 The safe haven of Stellenbosch is a secure alternative to the hazards of the big cities. 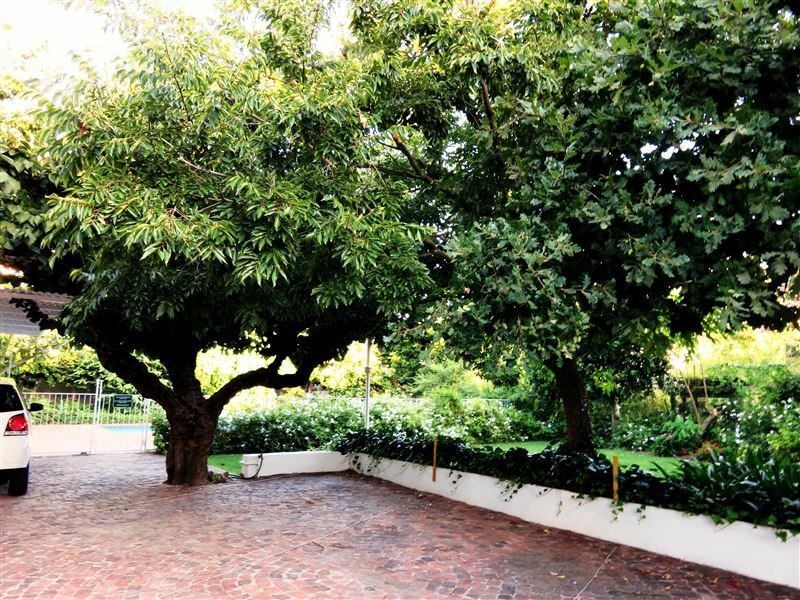 Base yourself in Stellenbosch, the town of Oaks, and explore and enjoy the Western Cape. 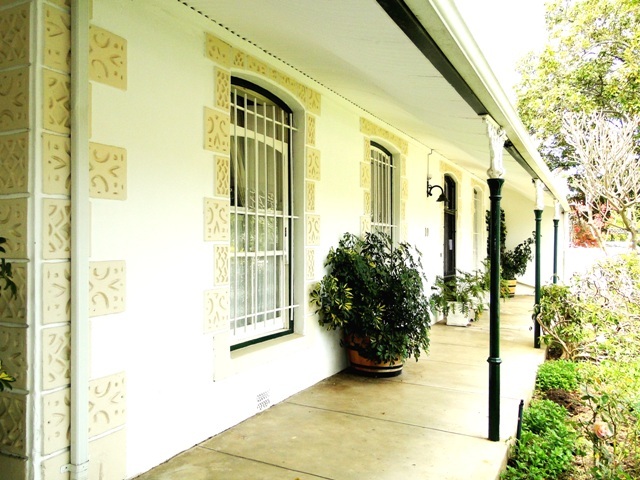 Fynbos Villa is a lovely 14 room Victorian style Guest House National Monument, equipped with modern facilities, where we offer our guests comfort and tranquillity; whilst only a 3 minute stroll to town. 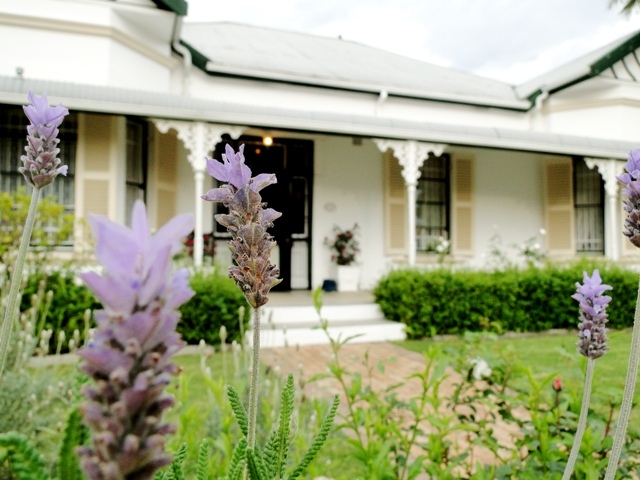 Fynbos Villa offers its guests two types of accommodation: Bed and breakfast and self-catering. 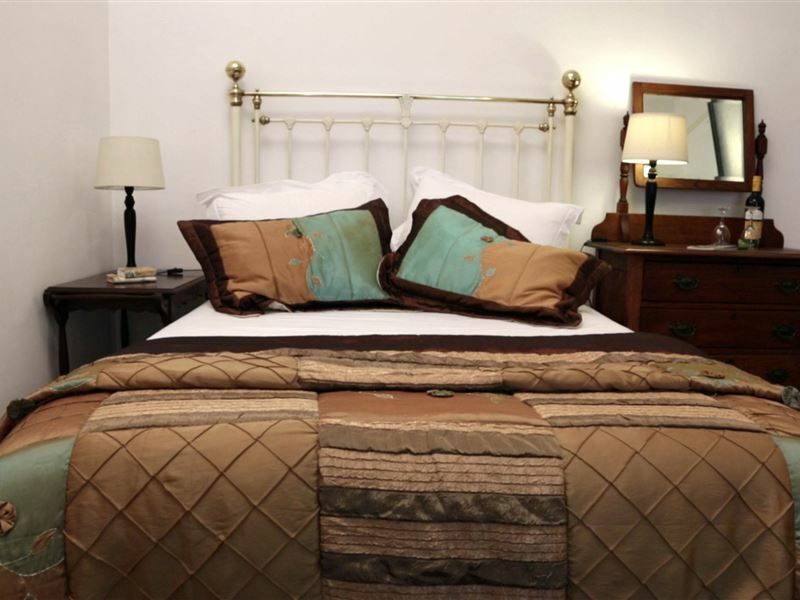 Our beautiful Guesthouse offers charm, character and atmosphere and our rooms are clean and non-smoking. 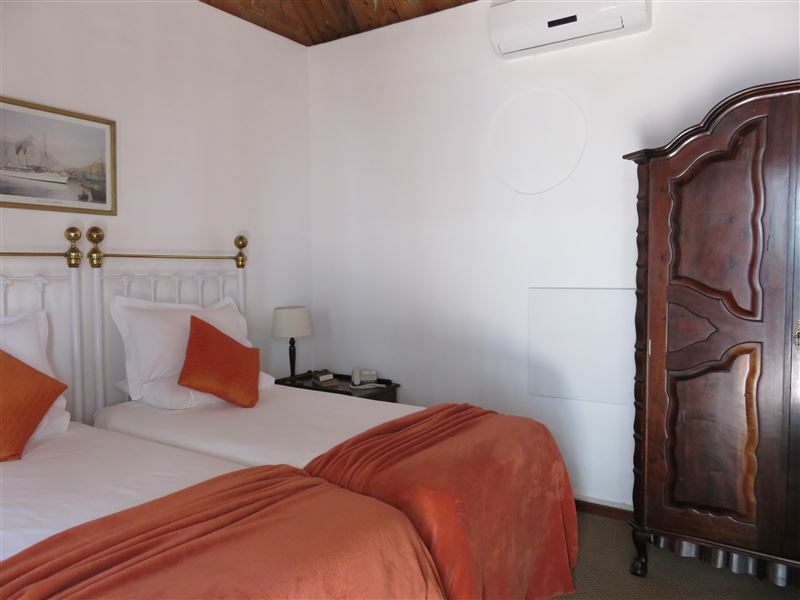 Idyllic located, within walking distance to Museums, Traditional Restaurants, University, Music Conservatoire, Coetzenburg International Sports Grounds and the Botanical Garden. Located in a peaceful and quiet area, traditional and fresh breakfast is served every morning. 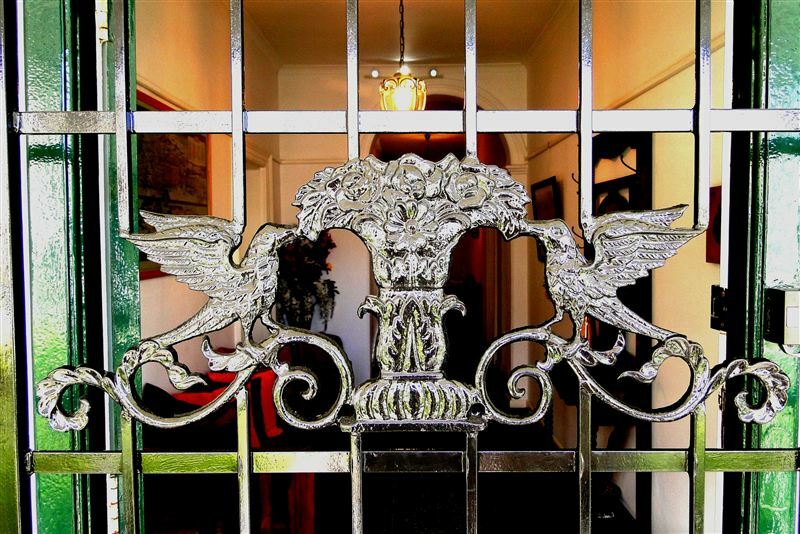 We offer safe off street parking for our guests. And a beautiful solar heated swimming pool is available on premises. Our friendly personnel can assist our guests with light confirmations, the organizing of tours and transfers, car hire and general recommendations of places to visit. Afrikaans, English and Dutch are spoken. 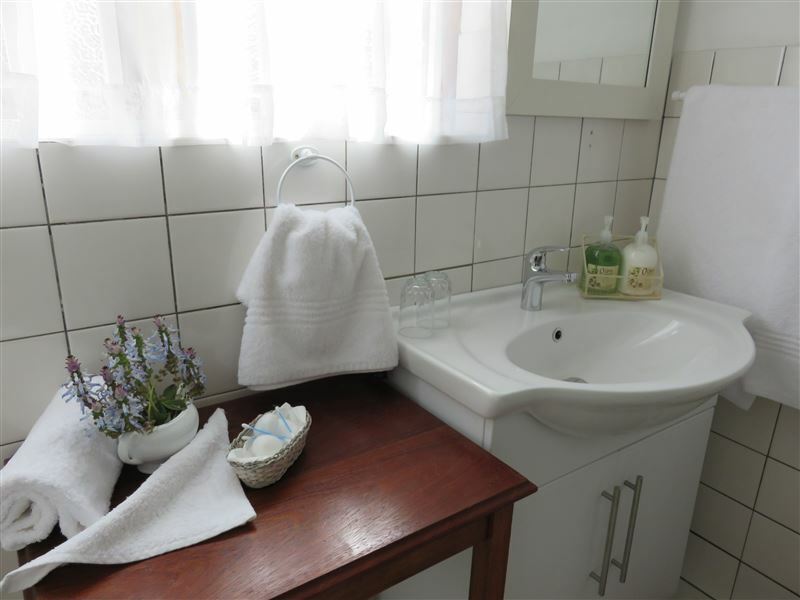 Request a quote from Fynbos Villa Guest House at no obligation.